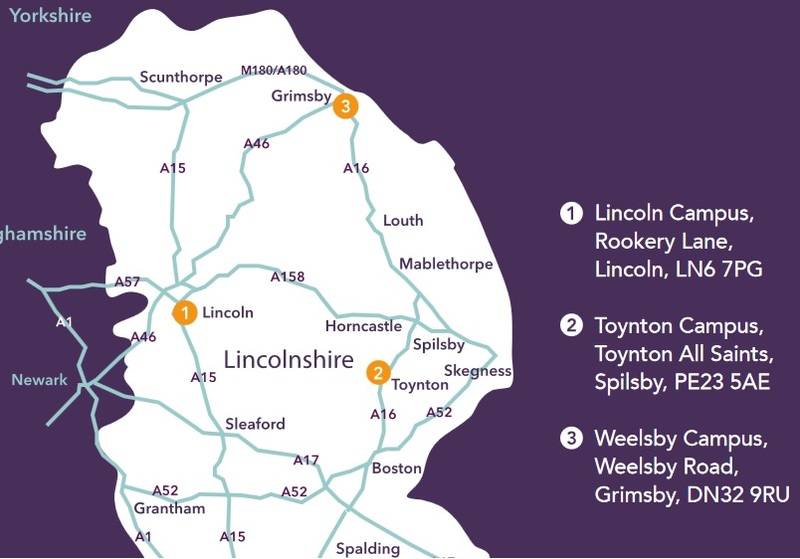 Options Group accepts referrals for specialist autistic services in North Lincolnshire. Click icon to see their map. They have a residential service to prepare 16+ year olds for adulthood. See also Specialist services. Skegness Regional College is the mainstream college in Skegness. Click icon to browse an index of colleges in Lincolnshire. The index above includes this Communication college in Doncaster. This is their prospectus. Also, here is an index of several specialist units. Skegness Vocational College – is a small private training provider with centres in Skegness, Boston and Horncastle. They cater for students with learning disabilities.